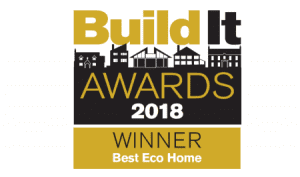 MBC Timber Frame are proud to have beaten off 7 other finalists to win the coveted Build It “Best Eco Home for 2018” Award. 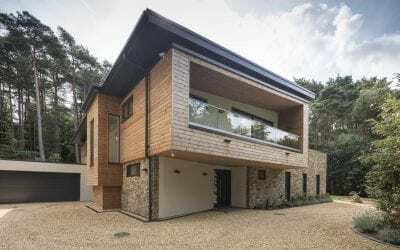 The Award celebrated the Eco credentials of MBC client Mr Peter Worthy’s home “Botany Wood”, at the annual Build It Awards held at London’s Bankside Hilton in November. 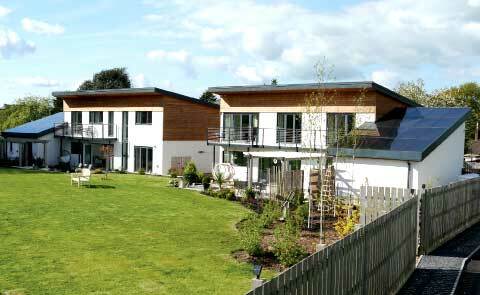 You can read lots more about “Botany Wood” in this case study. 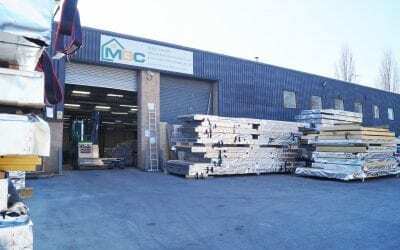 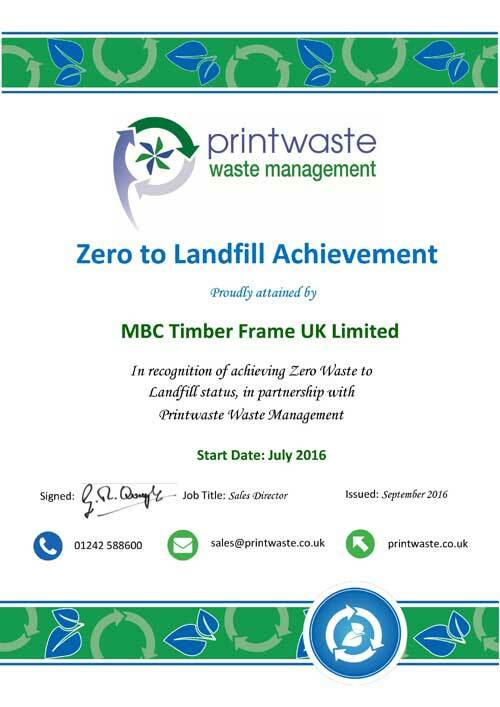 MBC Timberframe's new plant in Quedgeley Court, Shepherd Road, Gloucester is now open and in production! 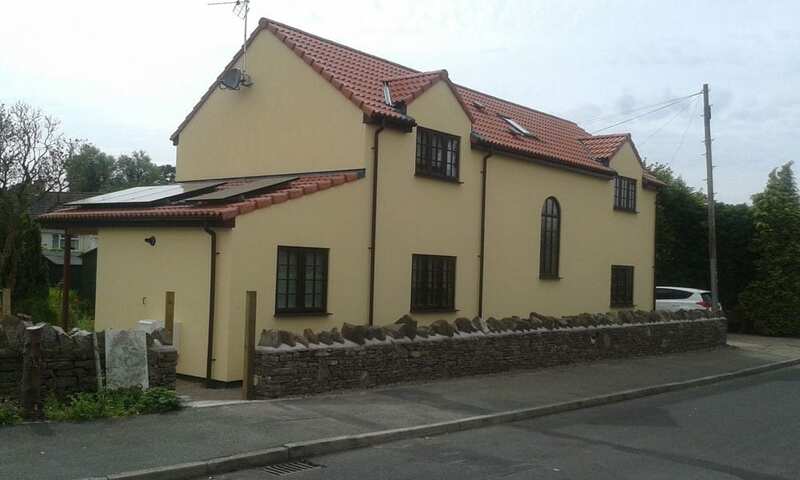 We have recently completed a new build in Charfield near Wooton under Edge. 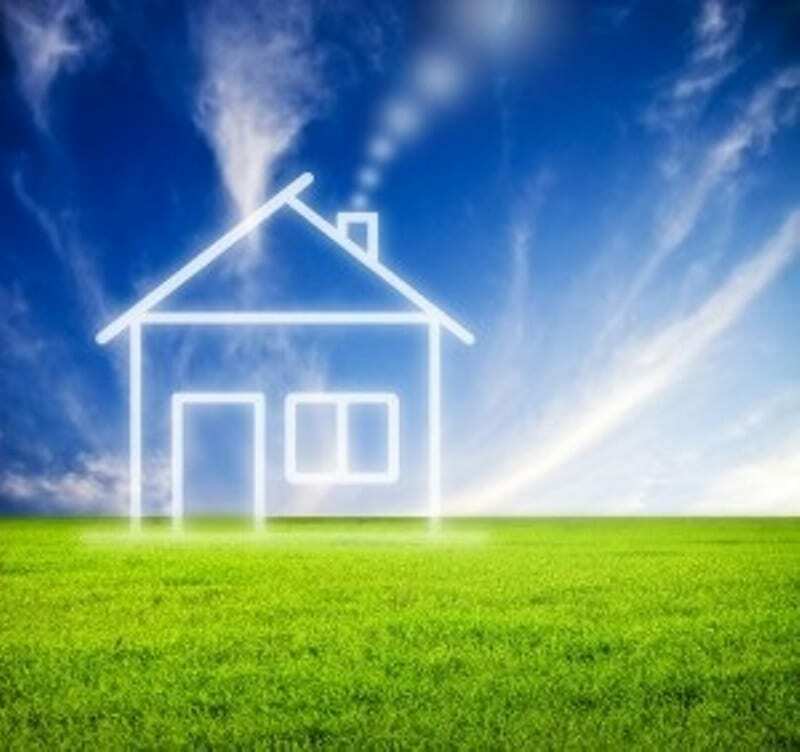 Leave us your name and email and we’ll let you know when we have news!